I am writing this text about best backpacks with daypacks inspired by a question I have received from a visitor in my another post. So, I realized it could be useful to have such an information in one place because I have many backpacks with detachable daypacks described and scattered on this site. What is a backpack with detachable daypack? You might have been in situations where you needed a small pack together with the big one you were using. Imagine, you arrived somewhere with all your stuff in the big pack, and then you want to make a walk around but you need a few things with you. This can be anywhere, in the camp or in the city. So, carrying the big pack does not look so great; besides, you would first have to remove all the unnecessary stuff from it. So, is there a solution for this? Yes, there is: a backpack with an integrated daypack. This can be a hiking, backpacking, or travel backpack which has a small pack that can be detached from the big pack, and it can be used as a daypack or a summit pack, but this is not all. 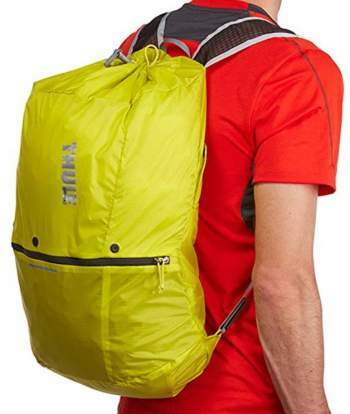 A daypack attached to the front of the big backpack. 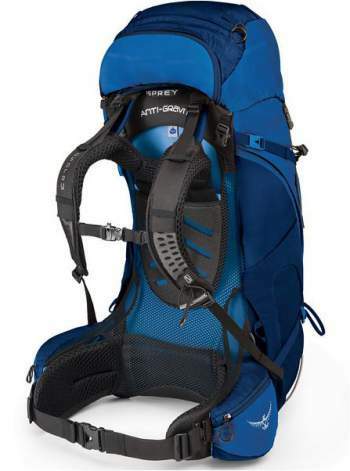 The best example is the Deuter Quantum pack shown below, and also packs from the Kelty Catalyst series. The top lid of the big backpack transformed to a daypack. There are many examples of this type. 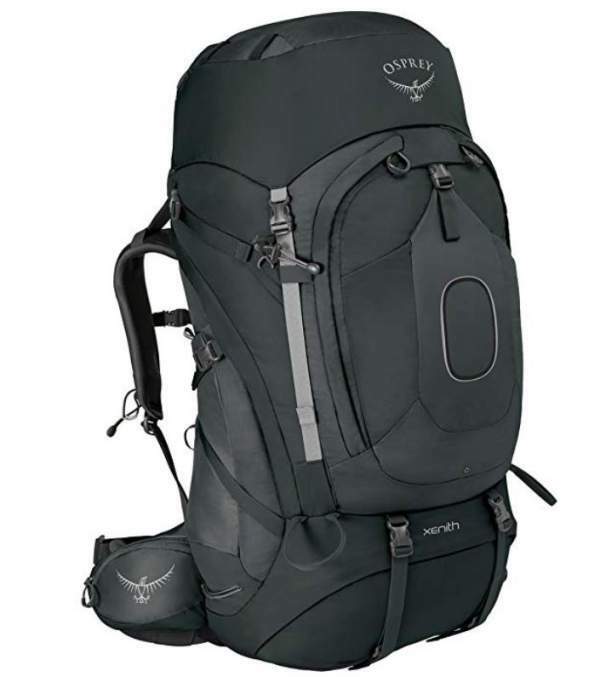 Here I show Osprey Aether 70 which is a top-notch pack in any case. You can have a water bladder sleeve that can be removed and used as a day pack, see Gregory’s packs below. But this is not all, there are more clever designs, you will see them below. Carried as normal packs on the back, so they have the usual dual shoulder straps. Carried diagonally, on the back, which means they have only one strap. Carried around the waist, so here again, you have only one strap. Below, I give the list of packs in alphabetic order. Ranking them is pointless, they are all very different in size and in purpose, and the corresponding daypacks are also completely different as you will realize. I give these packs with short descriptions, all are presented in detail in my full separate reviews so please follow the links to read more. Deuter Quantum 70+10 Backpacking Pack. This pack is described in detail in my separate text. So what you have here is a travel or backpacking pack with a classic example of a daypack attached through buckles to the front of the pack. The big backpack is in two sizes 70+10 and 60+10 SL version for women, see it in the picture above. The daypack looks like a real fully-functional pack, with its padded shoulder straps, internal water sleeve, etc. 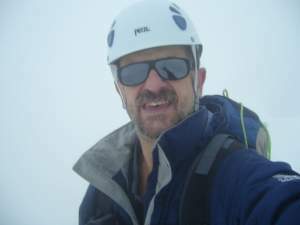 In this case, you have something unique: there is a hydration bag which is removable and equipped with straps, and you can use it as a summit or day pack. 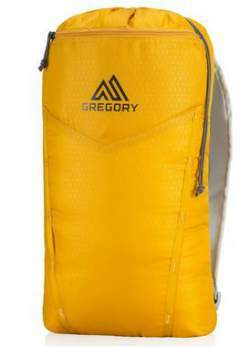 The Paragon 68 is the largest pack from the Paragon & Maven series by Gregory, and the two largest packs both have this daypack. 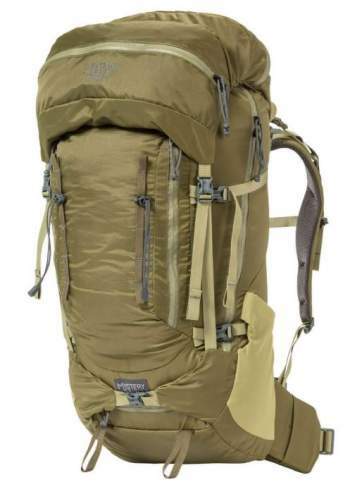 This is a particularly versatile and nicely built lightweight series with all features needed on the trail, and I have included it in my list of best backpacking packs for men. The hydration sleeve converted to a daypack. Amber 60 pack for women. Stout 65 pack for men. So I give here Paragon 68 just as a representative, the daypack design is the same, although all these packs are very different. The daypack is rather thin, but it comes with two shoulder straps and a drawcord closure on the top, and you carry it as a small backpack. There are several packs from this series described in the site, like this Catalyst 65 packs, and Catalyst 80 pack. So please follow the links to see more details about this great series. The daypack which comes with the Catalyst packs is attached to the front of the big pack through buckles and additionally secured by two straps. 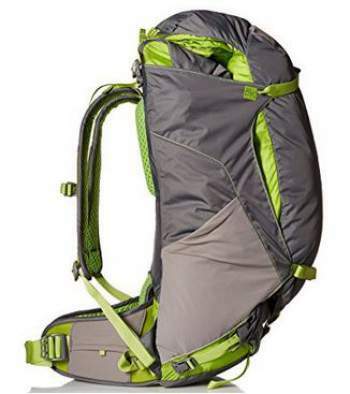 It is built with two shoulder straps, and it has an extra front pocket on it. You can see it in the pictures below. Kelty Catalyst 80 with its daypack on the front. Kelty PK 50 – a totally unique design. 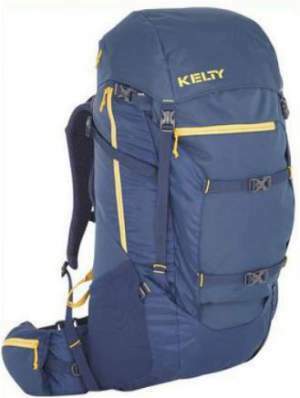 This is a totally unique design, nothing unusual with Kelty, they always introduce innovations and do not stop surprising with their new items. In this case, the backpack itself converts to a 35 liters pack when its front section is removed. In other words, the main pack becomes a daypack. So what you have here is different from all other packs on the market. This removed front part looks like a bag and you can use it also as a pillow in the tent. Please follow the link to read more and to realize how incredible and versatile this all design is. This is the daypack used with the harness taken from the main pack. The pack is a load-hauling tool, designed to carry loads of up to 75 lb (34 kg). Please read more in my full review. So here I give this Aether AG 60 pack because of its ingenious daypack, but in fact, the same design you have in all packs from the Aether & Ariel AG series which Osprey launched in 2017. You have it also in Aether AG 70 and Aether AG 85 and in the corresponding women-specific packs Ariel AG 65 and Ariel AG 55. First a bit about this pack, it deserves it because this is one of the best packs on the market. You have an adjustable harness and it also features a moldable hip belt, which means that the foam used in the construction becomes molded due to your body heat and it fits perfectly your figure. 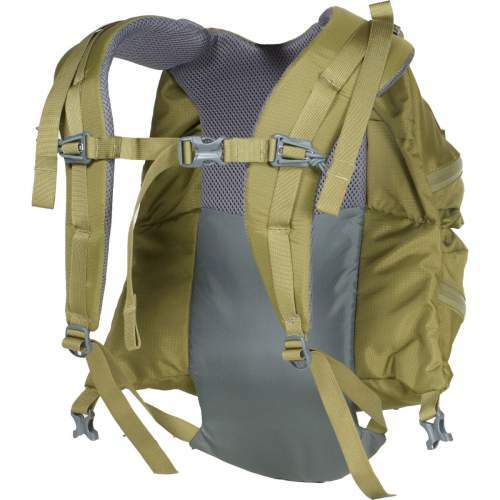 The hip belt and the harness are interchangeable, and in addition to this, you have 3 different sizes of the pack within this 60-liters size, they build it in 57, 60, and 63 liters size. The DayLid – the lid converted to a fully functional daypack. You have a floating lid and the top entrance, plus the side entrance and the bottom compartment with a removable divider. Now, this top lid is important for this text. It is removable and it transforms in a fully-featured daypack, one of the best of that kind. Please read more in my full review. Both packs are described in the site, the Daylite Plus in this text, and Daylite in this text. Here you have the opposite case as compared with all the packs in the list: the main story is about the daypacks, and they are sold as such packs, separately from any big backpack. In fact, these daypacks are enormously popular. But how do they fit the story about backpacks with daypacks? Well, perhaps they do not fit directly, but I wanted to show them as an exceptionally good option. Here is how it works: Perhaps you do not know, but there are many big Osprey packs designed to accept such a daypack on the front, and this is the point of the story. They have small loops, typically 4 of them, where a daypack can be fixed. 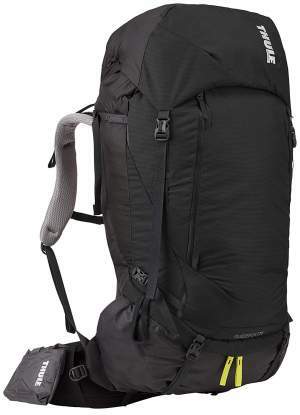 Many of those big backpacks are described in this site, and you can see them here in the group 65-liters plus, and in the group of smaller packs up to 55 liters. I would like to mention just a few of them, like the packs from Aether, Ariel, Volt, and Viva series, and also packs from the Porter, Farpoint 80, and Sojourn series. So when you buy any of these big Osprey packs, you should know that you have an extra option included, to attach a daypack later if/when you decide to order it. 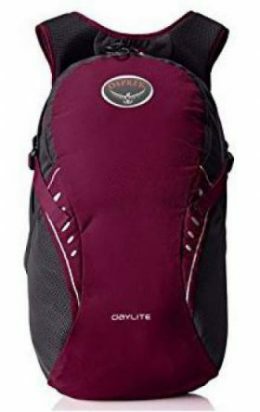 Or you can put this the other way around: when you buy one of these daypacks, you should know you will be able to use it with a big Osprey backpack if you ever decide to order one. 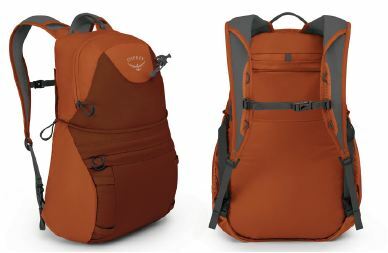 This Osprey Xenith 75 pack has exactly the same lid design as the Aether pack presented above. So here again it transforms into the DayLid daypack which you have seen above. But the Xenith 75 itself is a different pack so here I just present a few of its features. So this is a huge backpack but it is still the smallest in the Xenith series. You have and adjustable torso size, and the harness and the hip belt are both interchangeable independently. This is what they call the BioForm design, heat-molded (by your body heat) for a perfect fit. You have 3 + 1 access points to the main compartment, it comes with a bottom compartment with a removable divider, and you also have the Stow-on-the-Go trekking pole attachment system. The pack has 9 pockets in total, plus an external hydration sleeve. It is built in 3 different sizes. 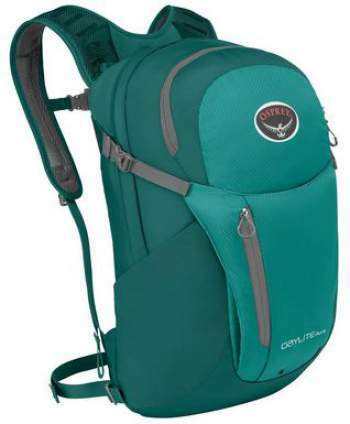 The Xena series for women is with the same features as the Xenith packs for men, so they have the same daypack, one example is the Xena 70 pack. Please follow the link to read more. 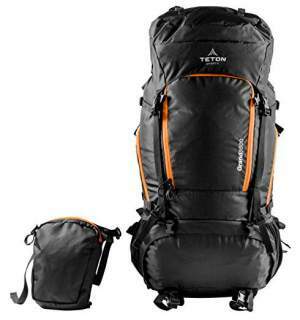 Teton Sports Grand 5500 with its front pocket detached. The Teton Sports Grand 5500 is a part of their black series, and this is the best they have built so far, a pack full of incredible features. So this is a 90-liter backpack with 4 access points, top, front, side, and bottom. You have an expandable collar under the floating lid, and also a huge U-shaped front entrance. Note that the divider between the bottom compartment and the main compartment is with a zipper and it is removable. The pack itself is with 1000 mm waterproofness rating, and you have an adjustable harness supported by two aluminum stays. But it comes with a poncho included instead of the usual rain cover, with 2000 mm rating. The weight without the poncho is 5.2 lb (2.36 kg). It has 7 pockets and the most important for this text is its large front pocket because it doubles as a daypack. So this is why I included it here in the list. 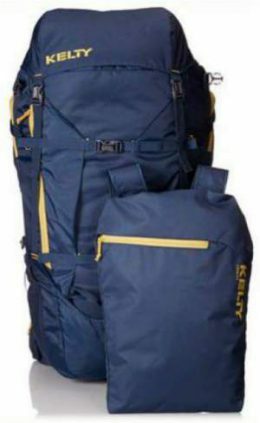 This daypack is not particularly big but it is very useful, you can carry all your valuables in it while leaving the big part in the room or in the camp. 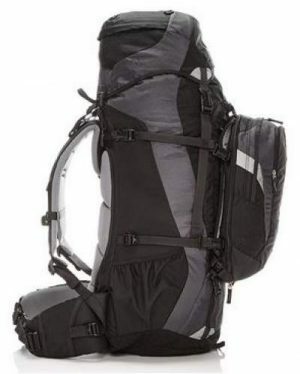 Thule Men’s Guidepost Backpacking Pack. The daypack created from the removable lid. The Thule Guidepost is a model that has been on the market for many years already. It is built in several sizes that include 65, 75, and 88 liters and they also have the corresponding women-specific packs. This is a pack with several great features and one of them include the customizable TransHub suspension system and a pivoting hip belt. The harness is fully adjustable and you also have an ingenious adjustment system for shoulder straps which can be moved within 3 different positions (for small, medium and size body). The hip belt has 30 degrees rotation movement up and down and it is also easily adjustable and interchangeable. Of importance for this text is its removable lid which converts in a 28-liter daypack which you can see in the picture above. Note that they have different color options for the daypack, not all are in the yellow color which you see here. So to conclude this story about best backpacks with daypacks, as you realize they are all so different, and they offer a plethora of options and possibilities. This list will be updated as I discover new great examples of such backpacks, so bookmark it and visit from time to time. Please follow the links above and read more in my full reviews, all these packs are described in detail in the site. Good luck in searching for your ideal backpack with an integrated daypack. Have you used any of these packs? Do you know a good example which you think should be included? Please let us know, there is a comment box below. Have a nice day.